The TS International Conference [TSI 2020] is taking place from 16 to 20 July 2020 in Scotland. 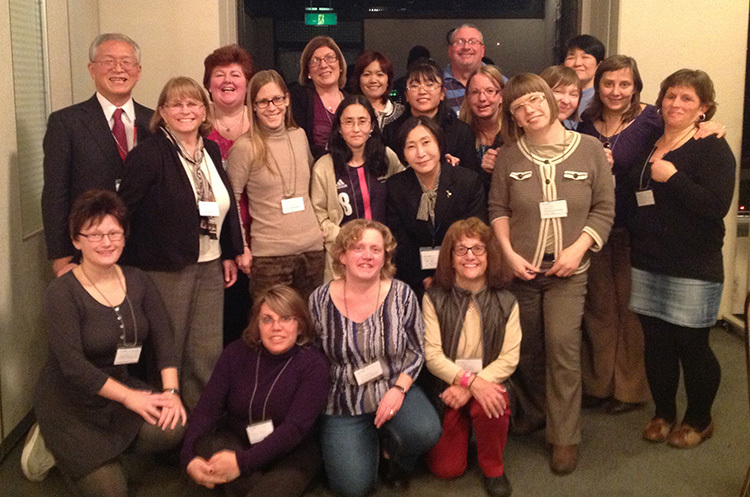 The Turner Syndrome Support Society (UK) is delighted to be hosting the next Turner Syndrome International Conference on 16 to 20 July 2020. We looked at numerous venues across the UK. We chose Stirling University for its versatility, wide range of accommodation options and access to three international airports within one hour. Stirling University is set in a beautiful part of Scotland with lots of open space, beautiful scenery and is steeped in history. We very much look forward to welcoming both our national members and our International friends to join us at an informative conference with some of the world’s leading specialists on TS, speaking about a host of topics all relative to TS. Stirling is just an hour from Glasgow in the West and Edinburgh in the East. It is a very scenic area not far from Loch Lomond and Stirling Castle stands proudly over the town. 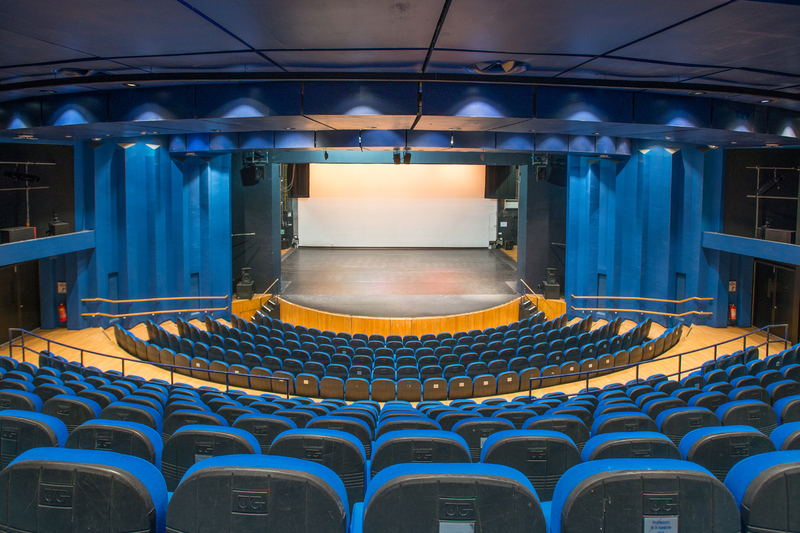 We have chosen the venue not only for its wide range of accommodation options but also for its extensive choice of conference rooms, lecture theatres etc. Stirling Venues – the award-winning events, conferences and accommodation resort set in the University of Stirling’s stunning 330 acres. 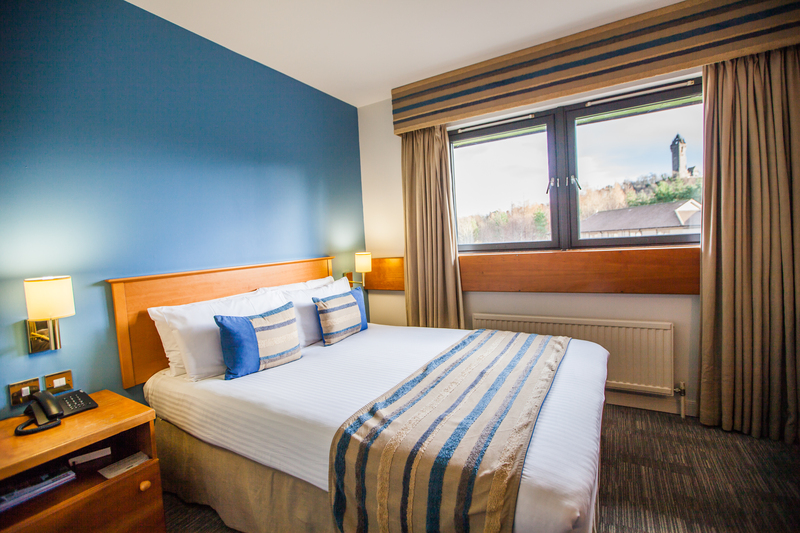 From our renowned on-site Stirling Court Hotel to brand new four-star en-suite guest accommodation, we are perfectly positioned in the very heart of Scotland and only 40 minutes from both Edinburgh, Glasgow and an hour away from Prestwick airports. The landscaped grounds are set against the impressive backdrop of the Ochil Hills on one side and the Wallace Monument on the other, and boast an 18th century castle, a golf course, 15 miles of interconnecting paths and walkways and lochs. 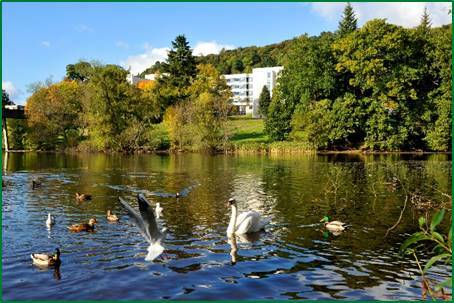 Stirling University is located in central Scotland, easily accessible from across the UK, Europe and beyond. 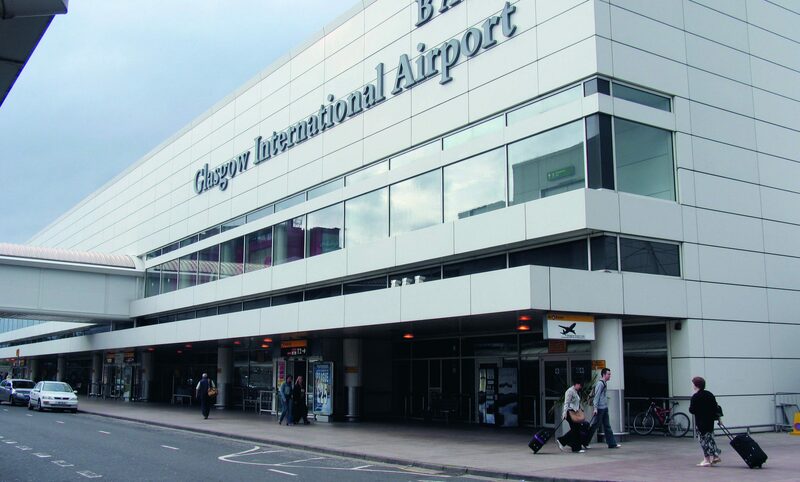 You can fly into Glasgow or Edinburgh International Airports both are just a 40 minute drive away, with Prestwick International Airport an hour’s drive away. Travel by rail is available on the west coast line to Glasgow and the east coast line to Edinburgh. Then a short journey to Stirling, the train station is a 10 minute drive away. Travel by car is accessible by motorway M80, A9. The university has a good bus service and park and ride bicycles from the town centre.